Weird Buildings to See in Japan	No ratings yet. Sanrio Puroland: A Kawaii Hello Kitty & Friends Theme Park	No ratings yet. 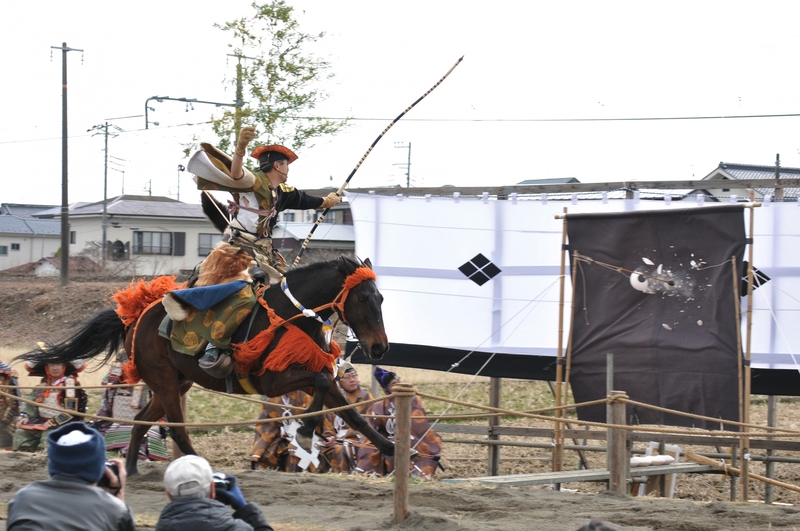 In this article, I’ll be introducing the art of yabusame (流鏑馬, traditional Japanese mounted archery) and also several popular events where you can watch professional archers in full period costumes showcasing their incredible skills on horseback. Once a hallmark of a great samurai and with origins that trace back several hundreds of years, yabusame is easily the closest you can get to witness the prowess and mastery of samurai warriors. 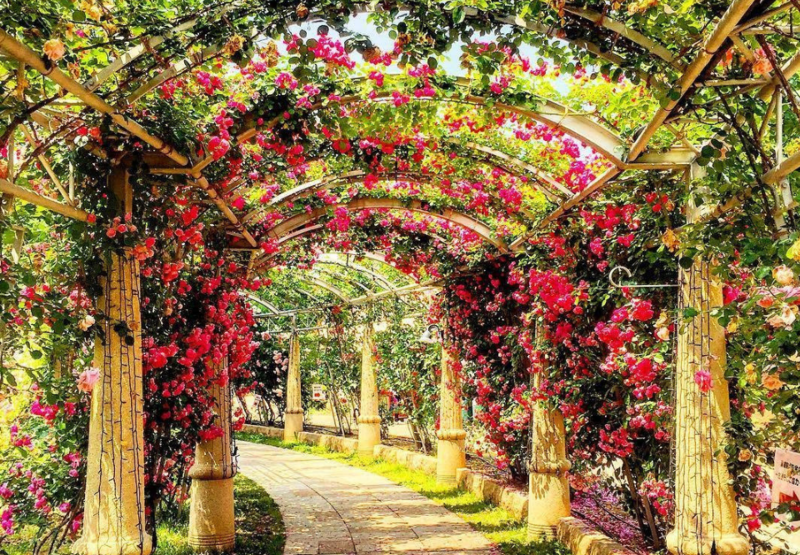 Whether you are a fan of traditional Japanese culture or anything samurai, read on to know more about this magnificent art and where to catch the archers in action! 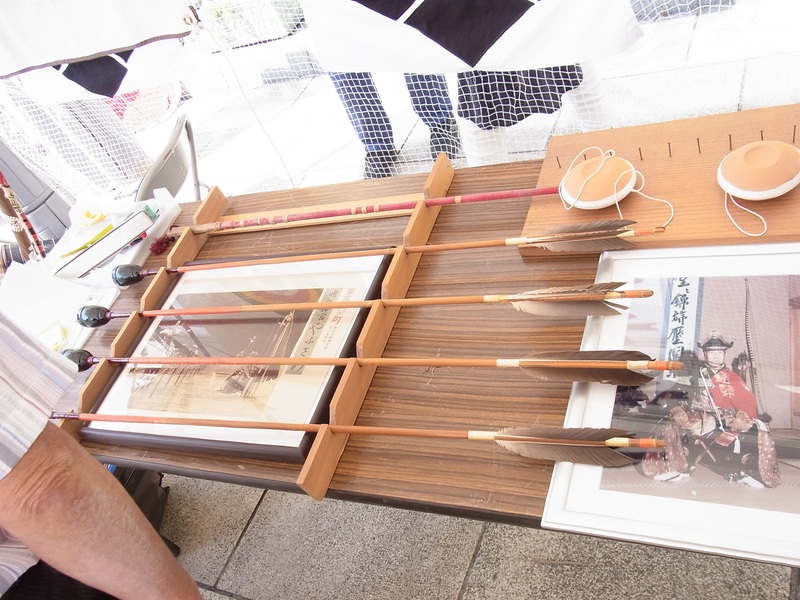 Yabusame is an ancient style of mounted archery in which an archer aims to shoot three arrows successively at three targets from a galloping horse. 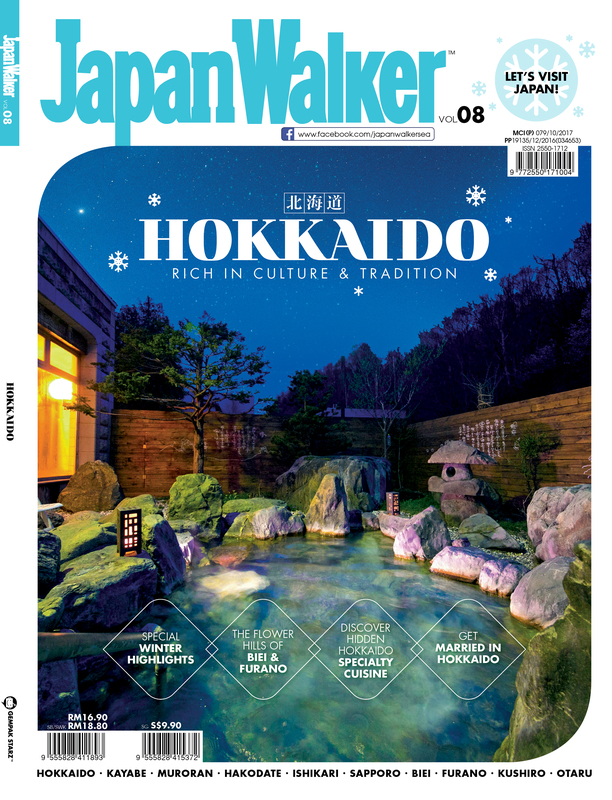 It was practised by samurai warriors during the medieval times as a form of training as well as a solemn ritual staged for the entertainment of the gods. Today, it is still performed at various Shinto shrines in conjunction with their festivals and ceremonies and is a huge tourist draw wherever it is held. The history of yabusame can be traced back to the Kamakura period (1185 – 1333) when its founder and first shogun, Minamoto no Yoritomo, was concerned about the skill levels of his samurai. He thus established yabusame as a way to train and discipline them. 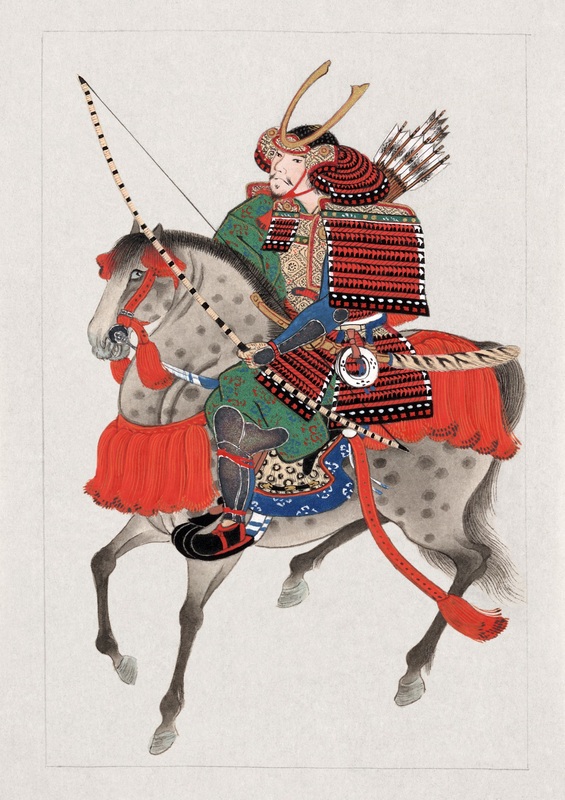 Although horseback archery was already an important military skill widely practised by the samurai since the Heian period (794 – 1185), yabusame was more challenging as it demands great timing, balance, and concentration. Training purposes aside, yabusame was also performed at shrines as an offering to the gods to pray for peace and prosperity, as well as good fortune in battle. It died out during the Muromachi and Azuchi-Momoyama periods following the introduction of more advanced firearms but was revived in the Edo period under the command of Tokugawa Yoshimune in 1724. Today, the two schools that teach and continue the tradition of yabusame are Ogasawara-ryu 小笠原流 and Takeda-ryu 武田流. Both schools are responsible for the creation of yabusame more than 800 years ago: Ogasawara-ryu was founded by Ogasawara Nagakiyo at the command of Minamoto no Yorimoto, while Takeda-ryu was founded by Minamoto no Yoshiari under the orders of Emperor Uda. 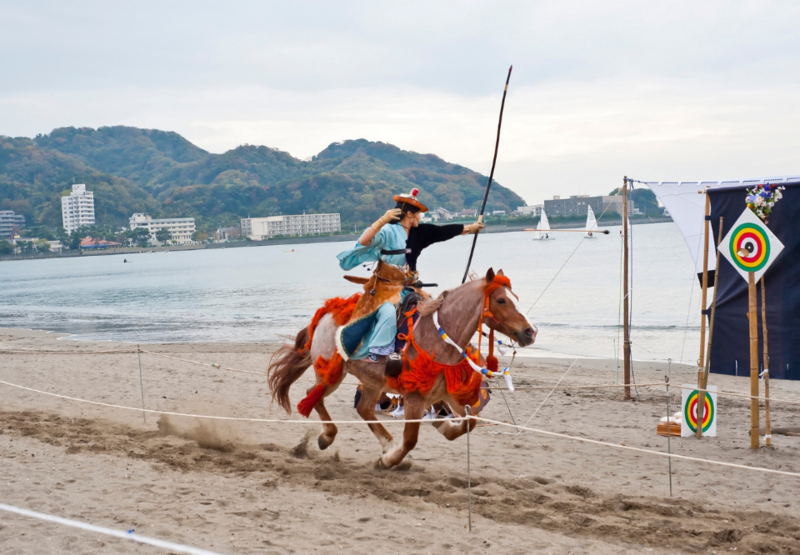 The centre of attention at any yabusame event is definitely the archers, clad in Kamakura period hunting gear, and also their handsome horses. The number of archers at each event is not fixed and can range from a few to more than 10. It’s exciting to see the mounted archers shooting the targets while galloping at full speed, they are amazingly skilled and each run is over in just about 20 seconds! The atmosphere is also very lively. There are the sounds of the archers yelling, the horse’s hooves, the targets breaking, and the spectator cheering, all come together making the event so extraordinary and memorable. If you are worried about the arrows used in yabusame, fret not because the arrows are blunted. This is to prevent bloodshed, a taboo in Shinto rituals (blood cannot be shown to the god). 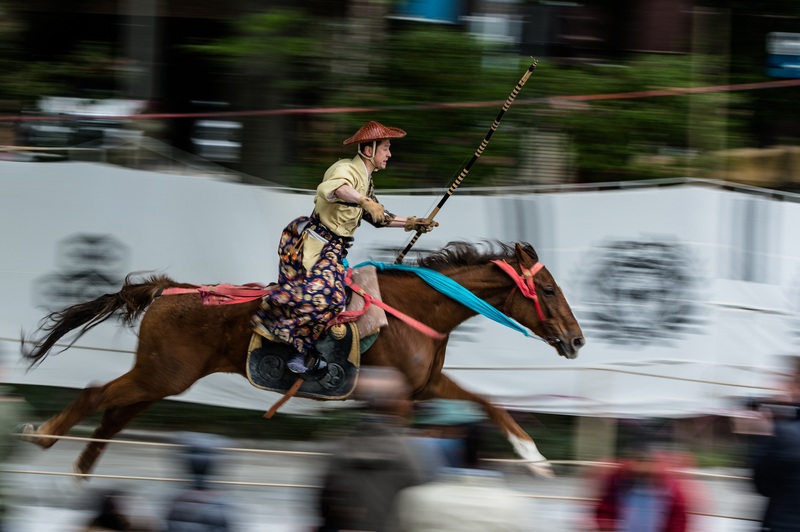 Also, it is worth mentioning that the horses used in the modern day yabusame are usually of Western breeds, which are larger and run faster than the domestic breeds. 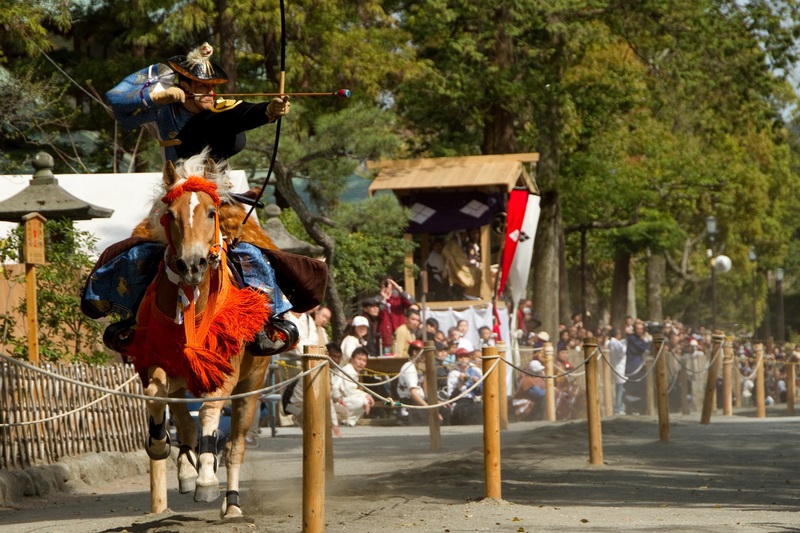 This actually makes yabusame more difficult because the riders have less time to draw and shoot the arrow, even though the length of the yabusame riding course and also the distance between targets have remained largely the same since ancient times. As cool as yabusame looks and sounds, it is, after all, a sacred ritual where archery is performed along with other ceremonies, such as the prayer ceremony before the action starts and the victory ceremony when the competition is over. 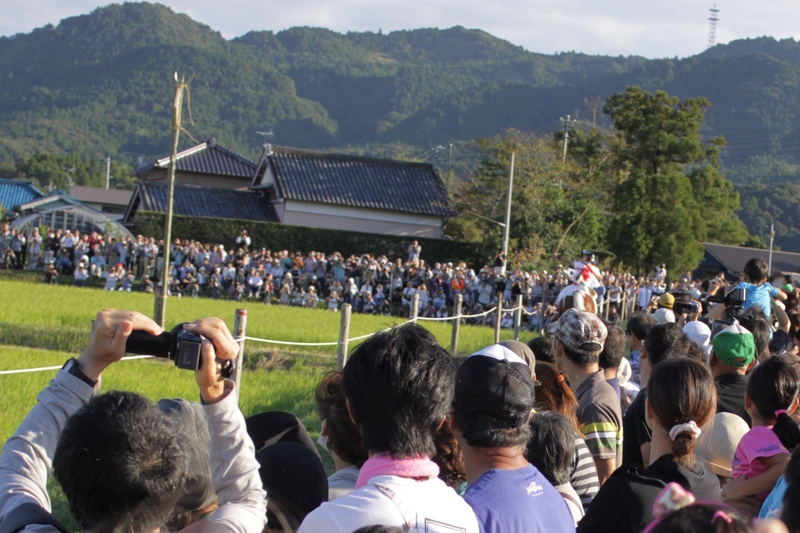 This is what defines yabusame as a truly unique cultural experience rather than just a sport. 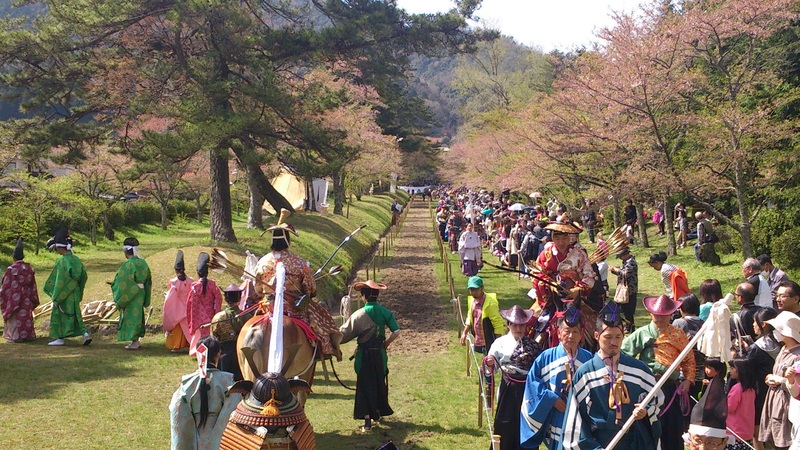 Yabusame is usually held during spring and autumn at a number of locations across Japan. Shrines are the most common venues for yabusame, where it is called yabusame shinji 流鏑馬神事. It is free for the public to attend but due to its popularity, getting there early is a must if you want a good spot to see the action (and take photos). 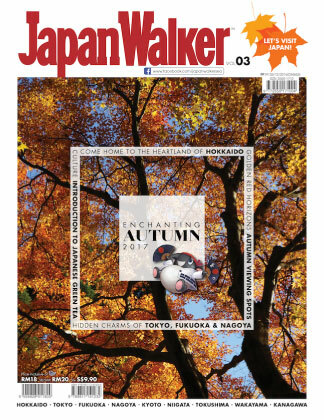 Nothing beats watching yabusame in its birthplace, Kamakura, where Tsurugaoka Hachimangu Shrine was the place yabusame was first introduced and performed as an offering to the god of warriors Hachimangu in 1187. 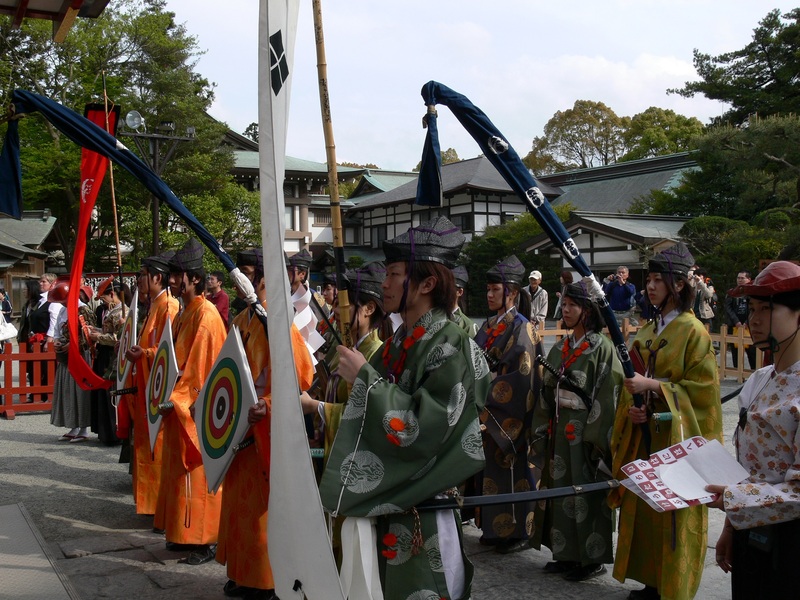 There are two occasions when yabusame was performed at the shrine, one is during its annual main festival “Reitai-sai” 例大祭 on September 16 (by Ogasawara school), and the other is during Kamakura Matsuri 鎌倉まつり in April (by Takeda school). 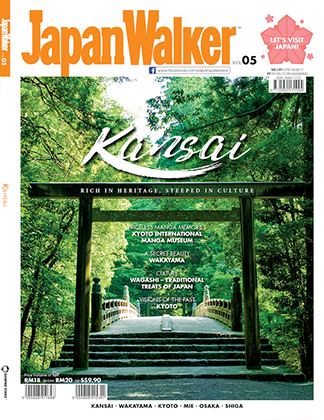 Access: 10-minute walk from Kamakura Station 鎌倉駅 on the JR Yokosuka Line or Shonan Shinjuku Line. 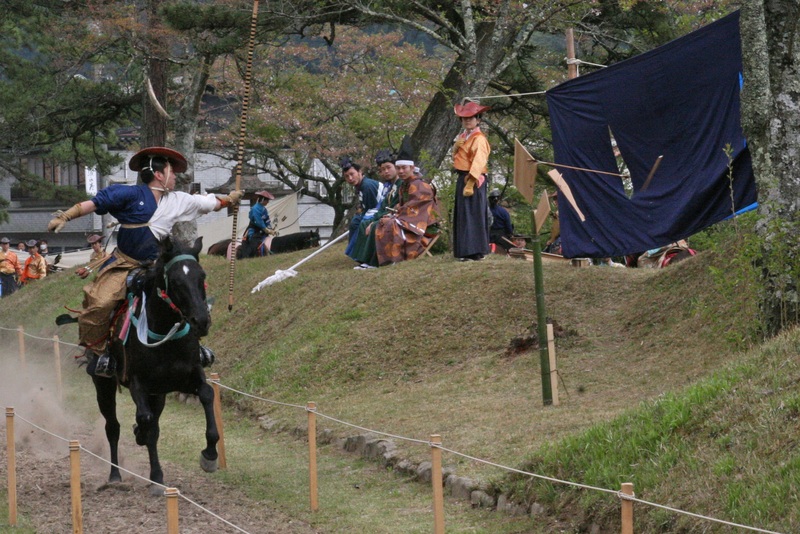 Despite being a remotely located old castle town in Shimane Prefecture, Tsuwano is famous for its yabusame shinji which is held in accordance with an ancient ritual, on the only remaining original yabusame riding ground in Japan. It is held on the second Sunday of April, a time when the sakura trees are usually in full bloom. The contrast between the delicate cherry blossoms and the vigorous yabusame really makes the event more enjoyable. There will also be Kagura (Shinto theatrical dance) performances not far from the shrine after the yabusame display, be sure to check that out too! Access: 10 minutes by bus from JR Tsuwano Station 津和野駅. Free shuttle bus service is available on the event day. 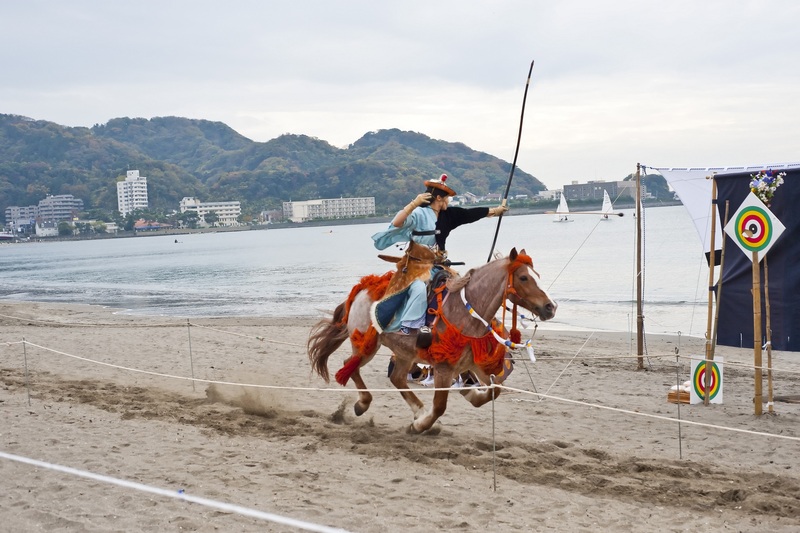 Held in November every year, the yabusame display in the city of Zushi is a little unusual compared to other yabusame events at shrines, but you get to watch the archers in action with a sandy beach as the backdrop, which is absolutely enchanting. 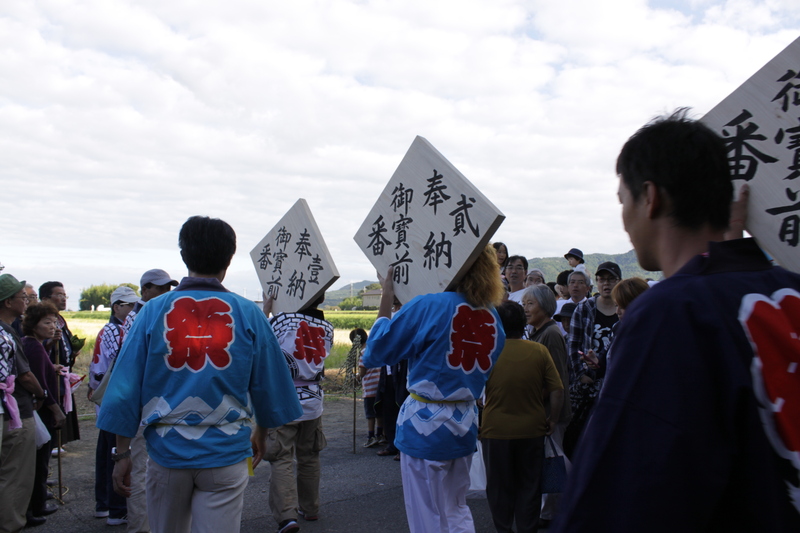 Before the yabusame, there is a procession of samurai and other participants starting from Kameoka Hachimangu Shrine 亀岡八幡宮 through the Zushi Ginza shopping street and finally to the beach. 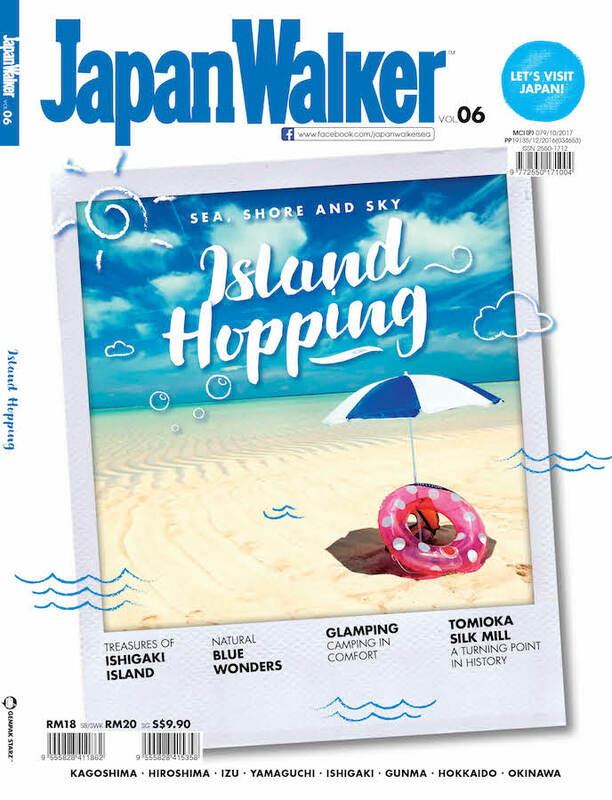 Since Zushi Beach is not far from the US Naval Base in Yokosuka, you might see some foreigners taking part in the event too! 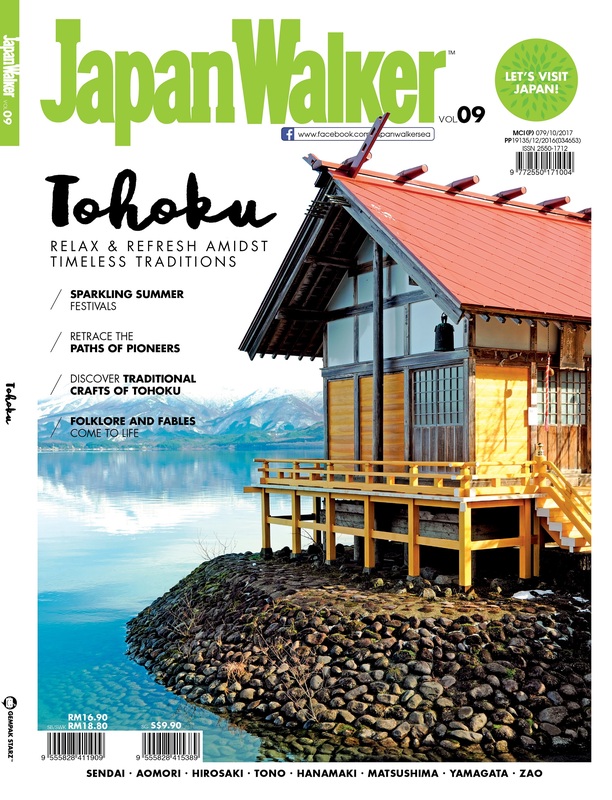 Access: 15-minute walk from Zushi Station 逗子駅 on the JR Yokosuka Line or Shonan Shinjuku Line. Kameoka Shrine is 3 minutes on foot from Zushi Station. 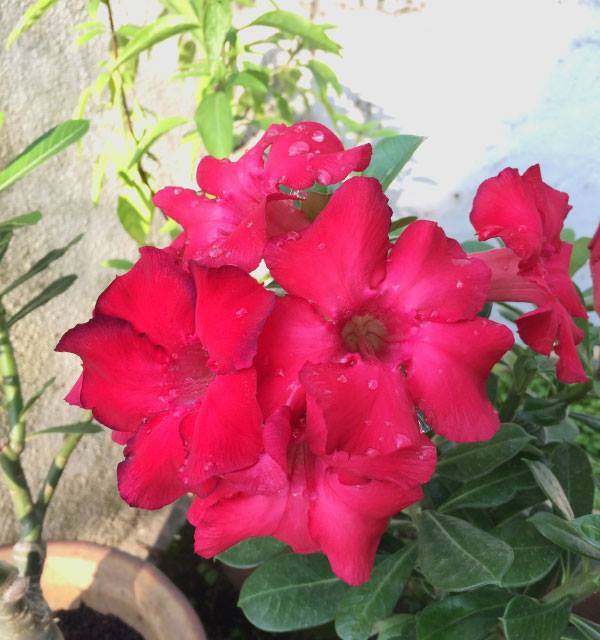 A student, part-time translator and writer. 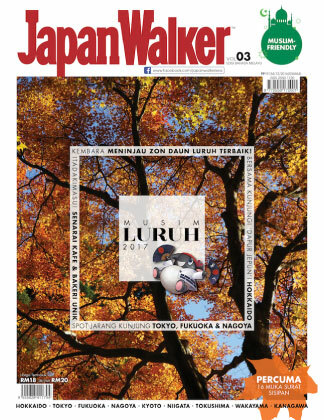 I like anime, Jpop and Jrock in general but ultimately, I love to travel and often spend most of my expenses on food. 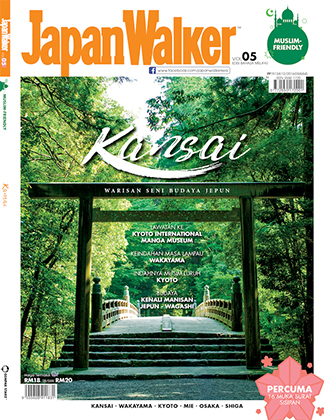 More Places to Visit in Yamanashi Prefecture	No ratings yet. 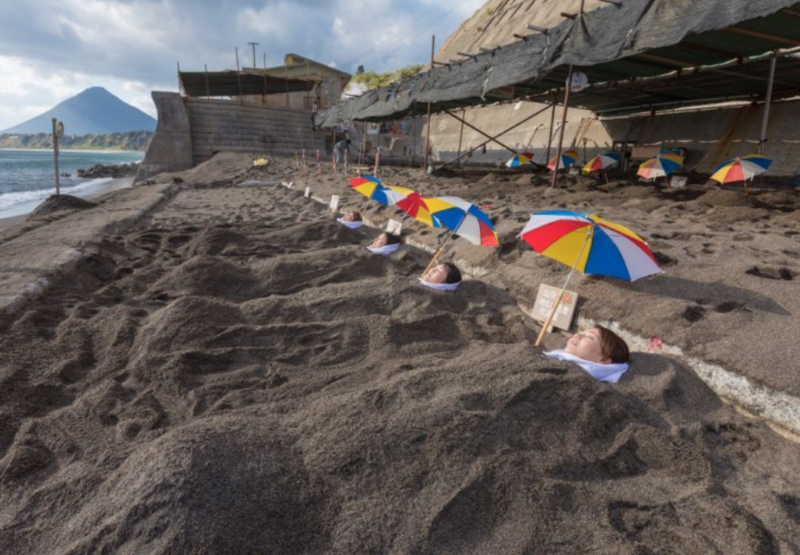 What You Need to Know About Sand Baths	No ratings yet. 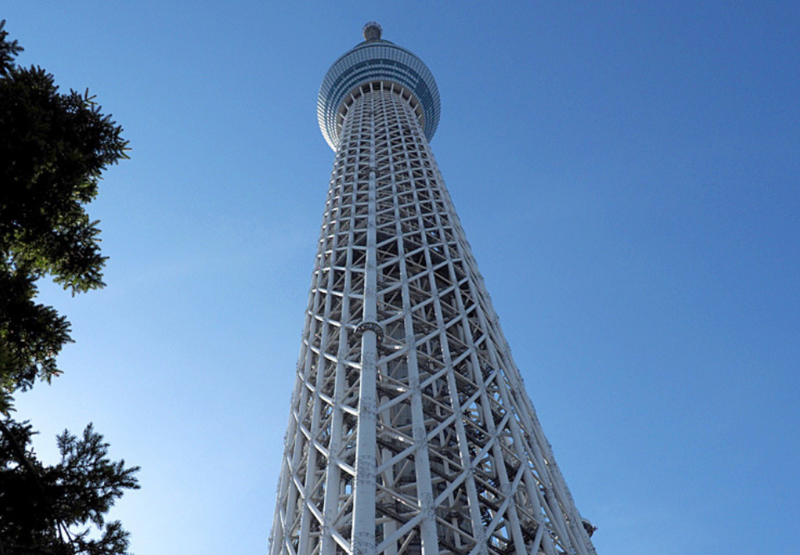 Tokyo Skytree Town – A Place Where You Can Easily Spend Half A Day	No ratings yet.